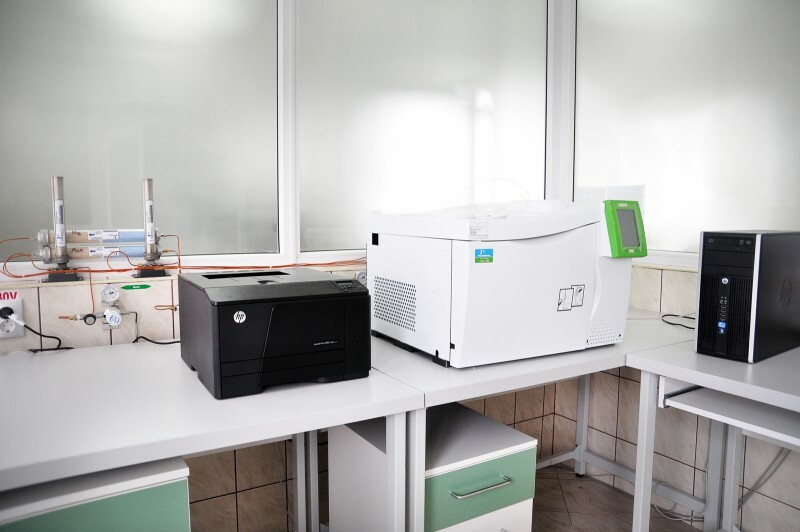 Laboratories from Gilau treatment plant and that of the Wastewater Treatment Plant Someseni, and those branches were permanently upgraded in order to ensure compliance with industry standards, framed with qualified and equipped with modern equipment. 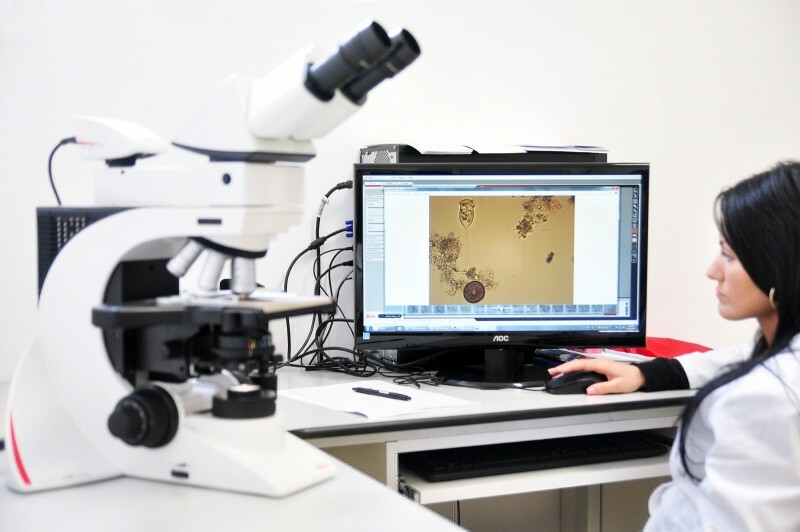 Policy Analysis Laboratory Water quality SC CAS.SA, according to Company policy About CAS SA quality management, focusing on compliance with the reference standard SR EN ISO 17025: 2005. 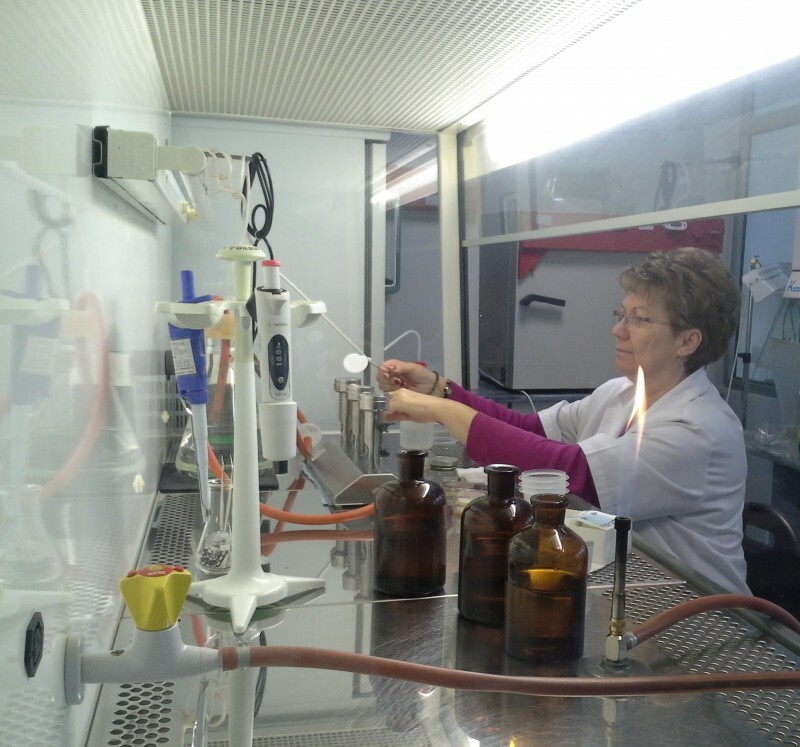 Analysis Laboratory Water treatment plant went into operation on 14.05.1973 in Cluj RAJAC serving needs analysis and drinking fresh water. 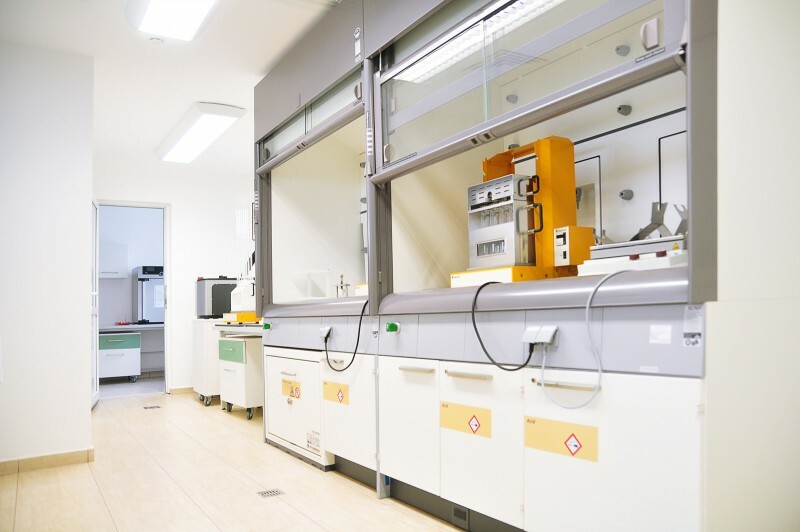 Analysis Laboratory Water Treatment Plant out analyzes for drinking water, surface and groundwater. 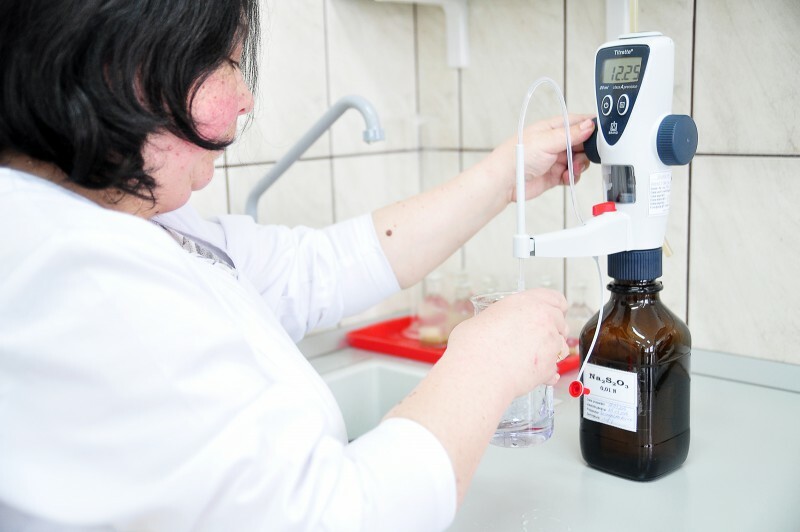 To perform the analysis of drinking water acknowledged by the Ministry of Health laboratory was registered in the Register for monitoring drinking water quality laboratories of the Ministry of Health for the first time in 2007, the record is updated every two years. 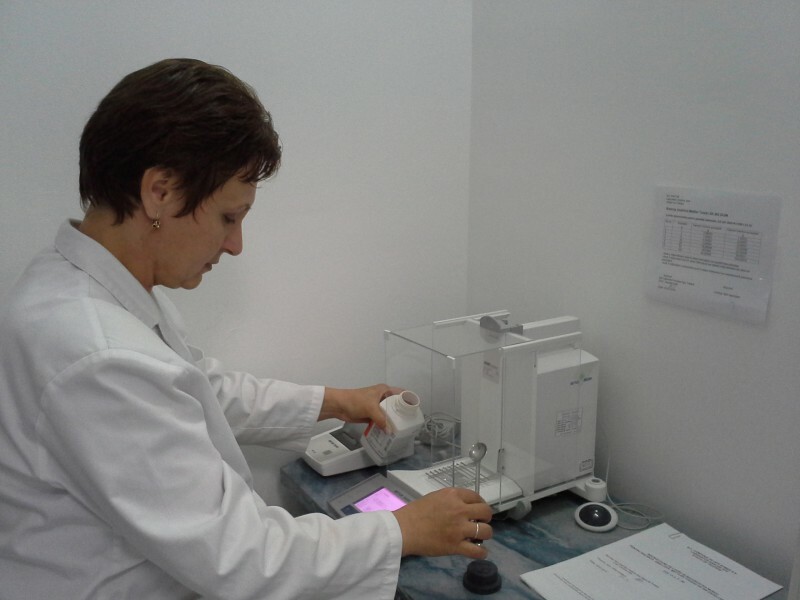 To meet the demands of external customers and to demonstrate competence, Water Analysis Laboratory was the first time on 20.07.2009 RENAR accreditation was renewed on 07.10.2013. 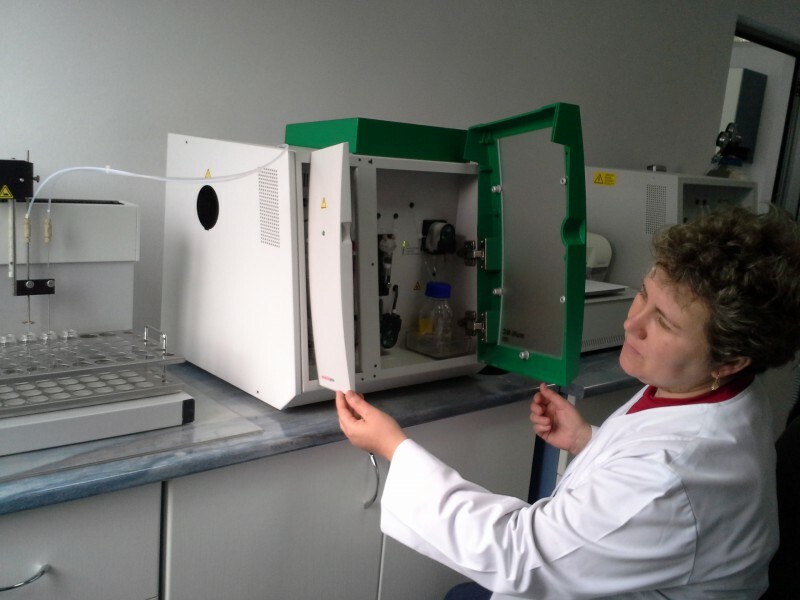 Water Analysis Laboratory Wastewater Treatment Plant was established in the RAJAC Cluj in January 1977 with the entry into operation of wastewater treatment plant in Cluj Napoca, having as main activity analyzes of water and mud from the station. 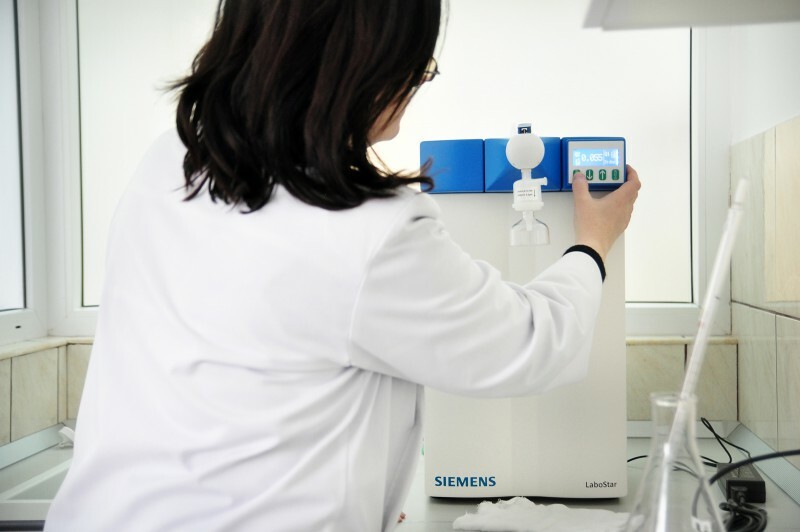 Over time, the work of the laboratory has expanded due to the need to monitor the quality of wastewater from businesses connected to the sewer, because of the need to prevent accidental pollution (monitoring network nodes sewer main city) and due to customer requests. 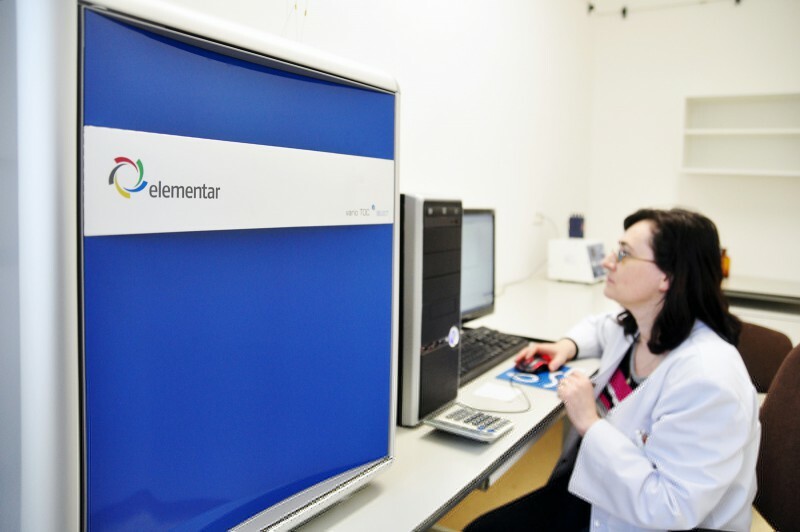 In 2003 we completed the expansion and modernization of the laboratory, and in 2009 the laboratory is accredited by the Accreditation Association of Romania – RENAR. 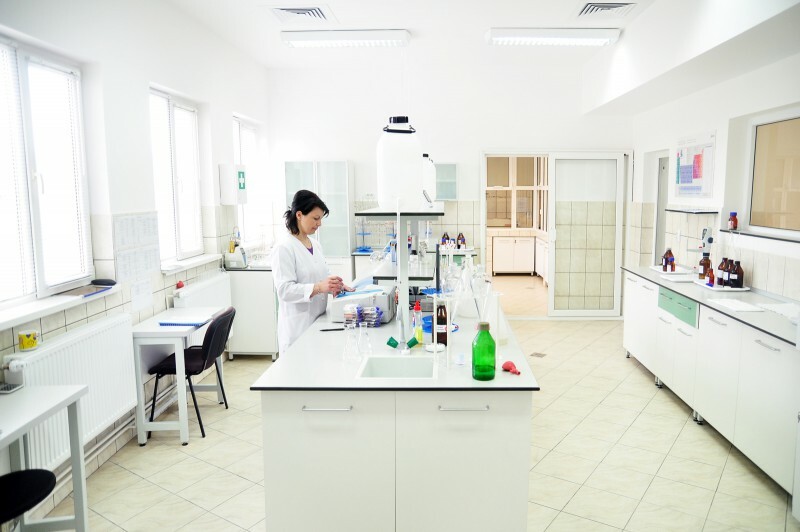 In 2013, the “Program Expansion and Rehabilitation Treatment Station Cluj” completed the reorganization and modernization of the laboratory. 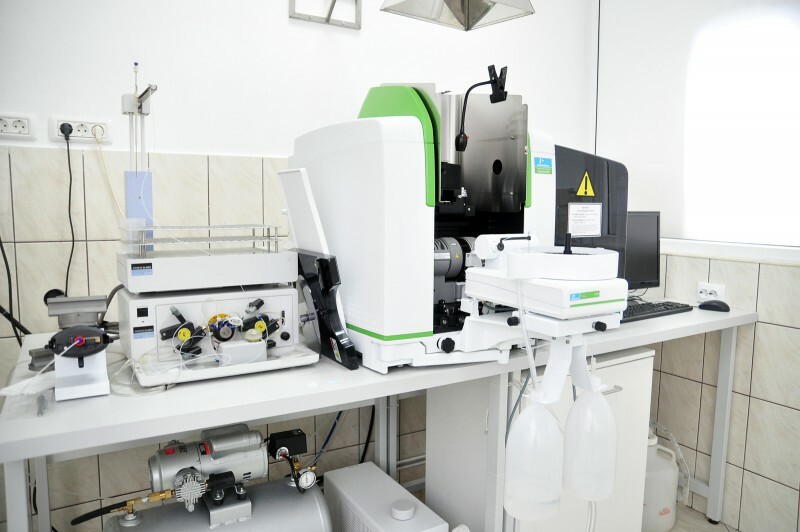 Following New rooms were arranged for analysis of analytical techniques and the latest equipment purchased analyzer TOC / TN, atomic absorption spectrophotometer, gas chromatograph with FID and ECD detectors etc. 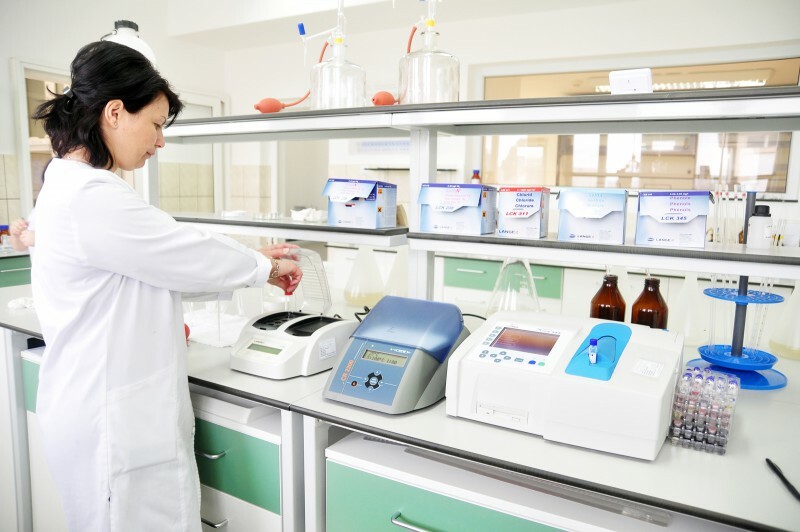 Activity expanded laboratory determination of new indicators. 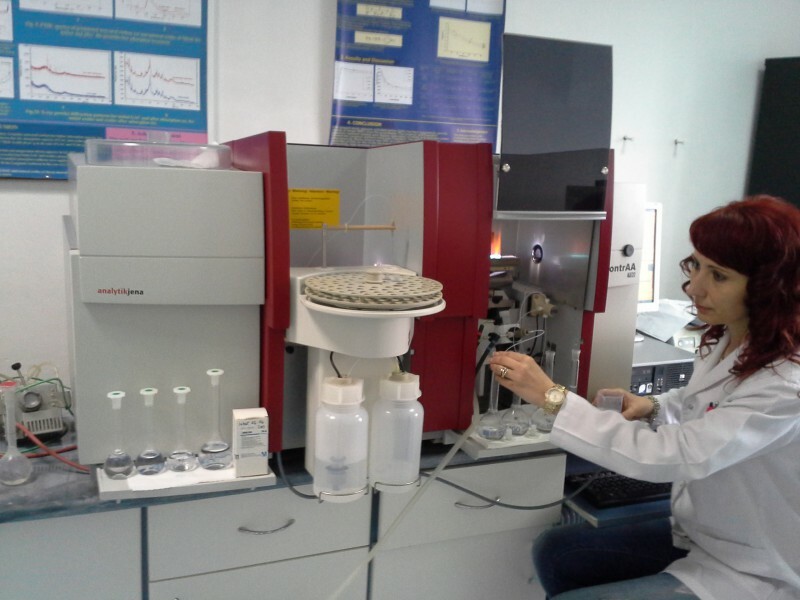 Analysis Laboratory Water Treatment Plant (Gilau) or Laboratory Analysis Water Treatment Station (Someseni) to quality water treatment plants SC CAS SA and water quality in drinking water networks or sewage and sludge quality from treatment plants SC CAS SA, quality wastewater sewerage system and those from businesses connected to the sewer. 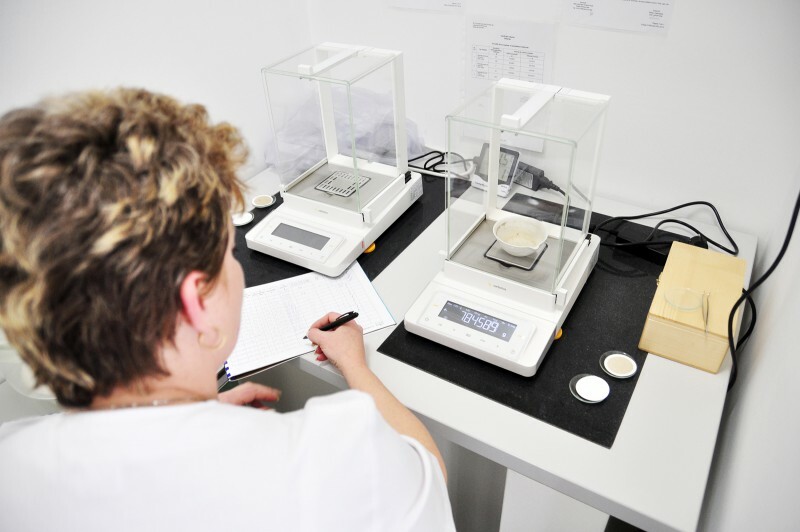 The two laboratories also performs analysis required by contracts and orders by customers.